Floribama Shore season 2 finale video: How will this season end? Nilsa has to juggle a lot of plates as she tries to cope with two exes in the house, neither of which she’s totally ready to drop. Aimee seeks the help of a lawyer to cope with her mounting problems. Gus is unsure of his future. In front of a live studio audience of super fans, host Vinny Guadagnino and the cast of Floribama Shore will dish on the season finale and all the behind-the-scenes drama that went down this season. Do we imagine things to be messy at the reunion show? Sure, but it will also be nice that there are a few updates as to what’s going on in the lives of some of these people since the end of the show. That’s why these sort of shows are important (drama aside), mostly because it’s a chance to actually look back and assess the impact that the show had on the lives of everyone involved. We do hope that it’s positive, and nobody is completely just drowning in the negativity or the social-media flack that can come from select people. 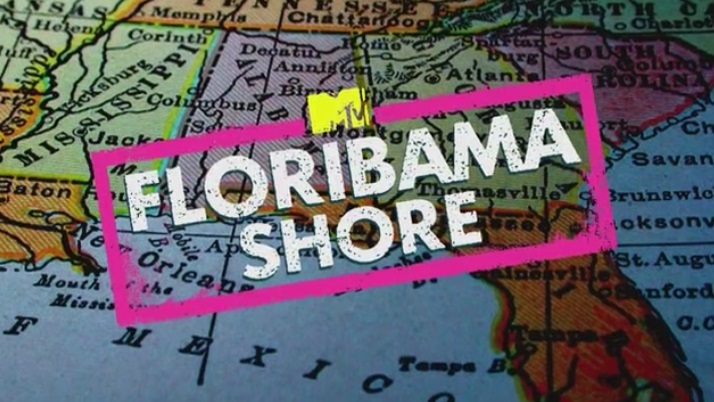 Related News – Be sure to get some other insight on Floribama Shore now!